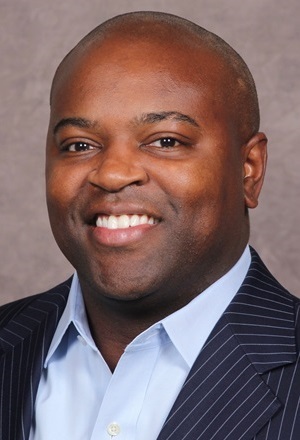 Haslyn Howard joined RJA in 2018 after spending 9 years at Bank of America Merrill Lynch ("BofAML"), where he worked as a Director on their institutional equity derivative sales desk. During his time at BofAML, Haslyn served as sales coverage for PEF clients, developing strong relationships with a wide breadth of US PEF clients by delivering value-added equity derivative solutions and resources that helped clients efficiently meet their investment objectives. Prior to embarking on a career in finance, Haslyn worked as a labor and employment attorney for a boutique New-York law firm. Haslyn also served in a compliance role for Lehman Brothers. Haslyn holds an MBA from the University of Chicago Booth School of Business, a Juris Doctor from Hofstra University School of Law and a Bachelors from Wake Forest University.